Despite, educating girls has many advantages such as, improved gender equality, health, education, better family planning and economic growth, girls’ education has been ignored in Nepalese communities. 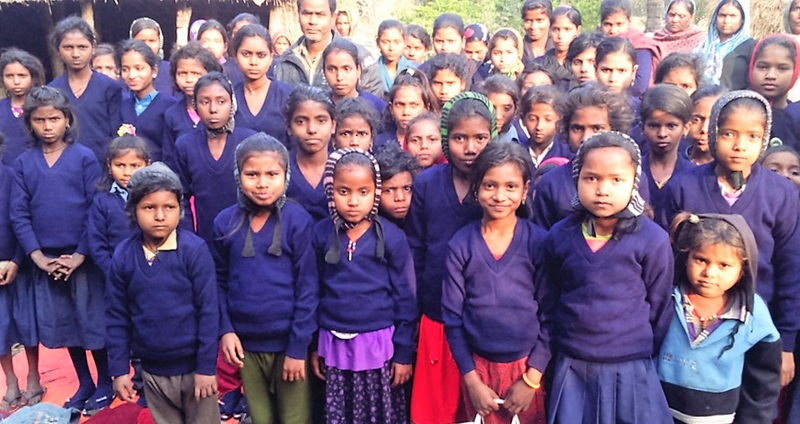 It is particularly rare for girls that come from poor and Dalit families in rural villages of Nepal, to receive an education. The main reasons are cultural traditions, an unsuitable schooling environment for gilrs, financial problems and lack of awareness about the importance of girls’ education. Consequently, this project will support the girls most in need of schooling.